Some natural pesticides can help against bedbugs, but only if you manage to actually spray the bugs and eggs directly. Non-synthetic pesticides, containing ingredients such as geranial, cedar extract, rosemary oil and cinnamon oil, have proliferated in recent years because of concerns over human exposure to synthetic pesticide. Researchers from Rutgers University looked at nine products that used essential oils and evaluated their success. They also analyzed two detergents marketed for bed bug control. The products were Bed Bug 911; Bed Bug Bully; Bed Bug Fix; Bed Bug Patrol; Ecoexempt IC2; EcoRaider; Eradicator; Essentria; Rest Assured; Green Rest Easy; and Stop Bugging Me. After spraying the pesticides directly on young bed bugs (known as nymphs), the researchers found that only two — EcoRaider (1% geraniol, 1% cedar extract, and 2% sodium lauryl sulfate) and Bed Bug Patrol (0.003% clove oil, 1% peppermint oil, and 1.3% sodium lauryl sulfate) — killed more than 90 percent of them. EcoRaider was the only non-synthetic pesticide that had any substantive effect against bed bug eggs, killing 87 percent of them. The investigators cautioned that real-world use of the products would probably yield much lower results because it’s very difficult to spray pesticide directly on bed bugs. The pests can hide unseen in tiny crevices. 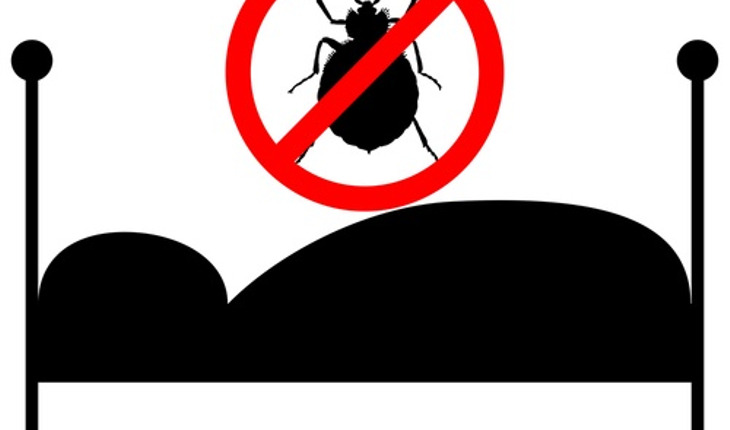 They said that further study could yield information about the success rate of EcoRaider and Bed Bug Patrol, because the inactive ingredients – wetting agents, stabilizers and spreaders – may be as important as the active ones in making the remedies work.